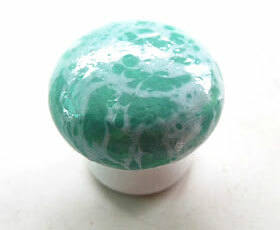 If you feel like the drawer knobs on your dresser need a makeover, then this tutorial will show you how to decorate your drawer knobs using the water marbling technique. You will a cup of water and nail polish for this project. 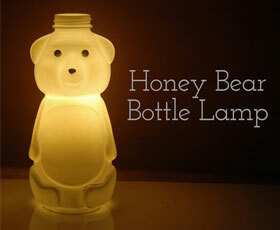 This tutorial will teach you how to turn your regular bear-shaped honey bottle into a cute lamp. You only need three items for this project.